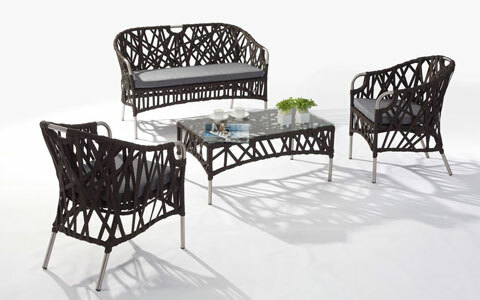 Foshan Nanhai Top-full Furniture Co.,Ltd. 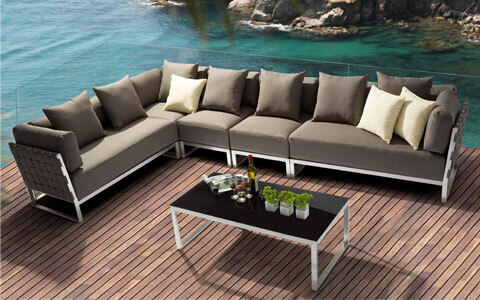 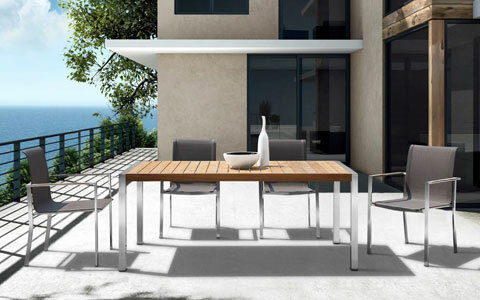 is a professional outdoor furniture manufacturer integrating design, research, development,manufacturing and sales, products covering in sofas, dining sets, sunbeds, tables and chairs, which are made from stainless steel, wicker,aluminium, teak wood, polywood, textilene and so on.our motto is “quality first,service first”.we have continuously introduced advanced mechanical equipment,management personnel with high technology. 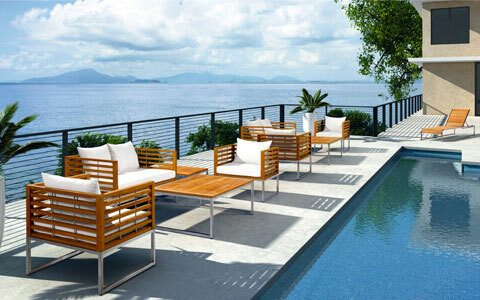 our products are sold into the United States,Australia,Canada,France,Japan,Middle East and southeast Asia.